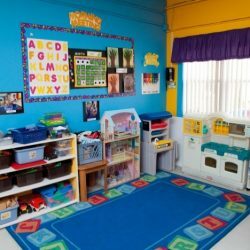 In today’s ever-growing need for child care, each family must decide which option fits their family’s needs the best: Professional Child Care vs. Nanny Care. 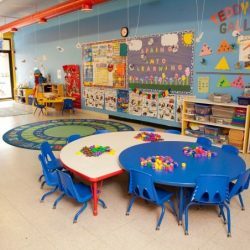 Interactive socialization, expanded educational opportunities, cost, and other important benefits of professional child care, such as the services we offer at our Chicago daycare, will definitely help your child grow, learn, and develop towards their next educational milestone. 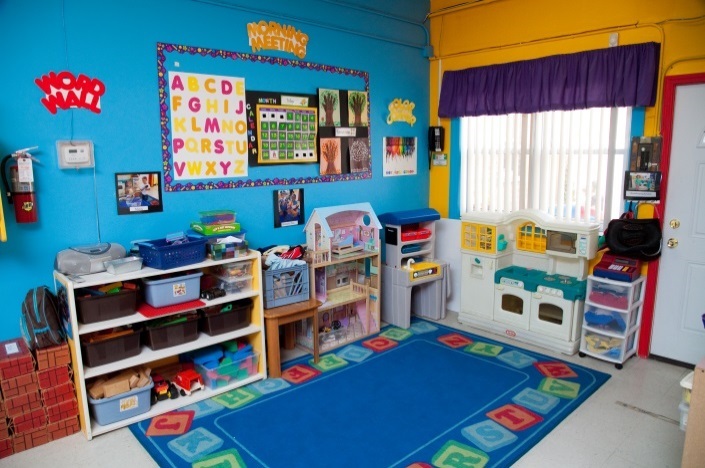 We know that finding a safe preschool is more important than ever. 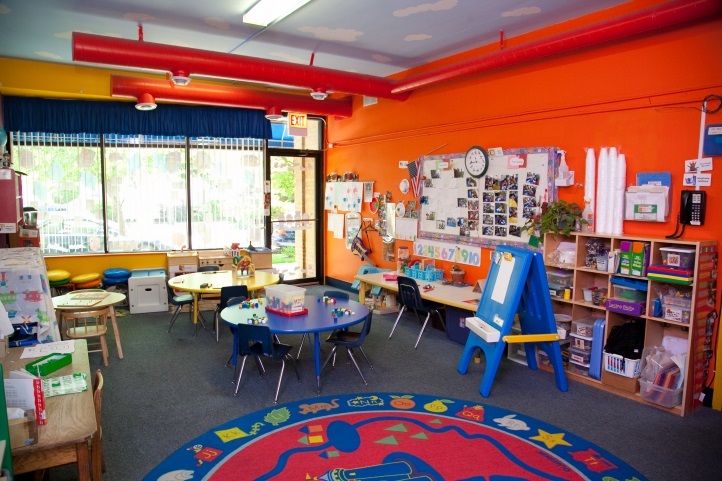 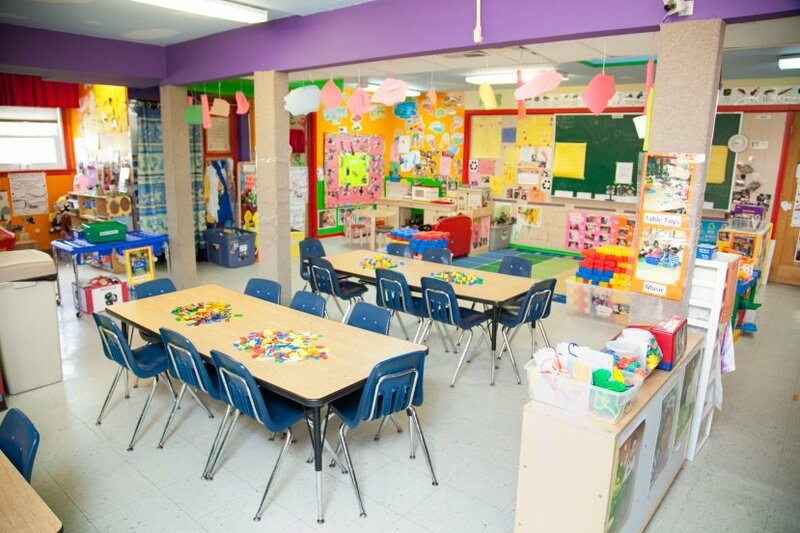 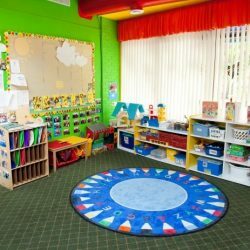 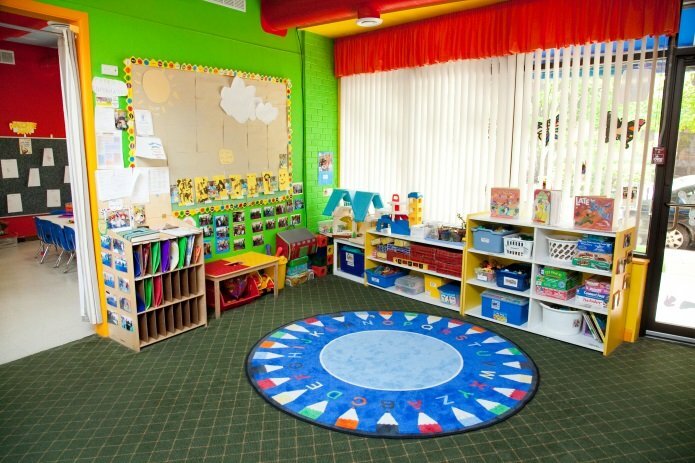 You can rest easy knowing that every classroom in our Chicago child care center, the playground and both sides of the building are equipped with an ADT video monitoring system. 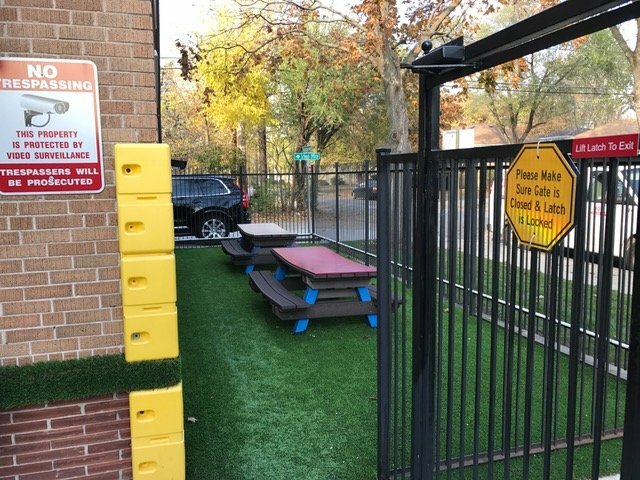 This is to ensure the safety of the children, parents, and staff. 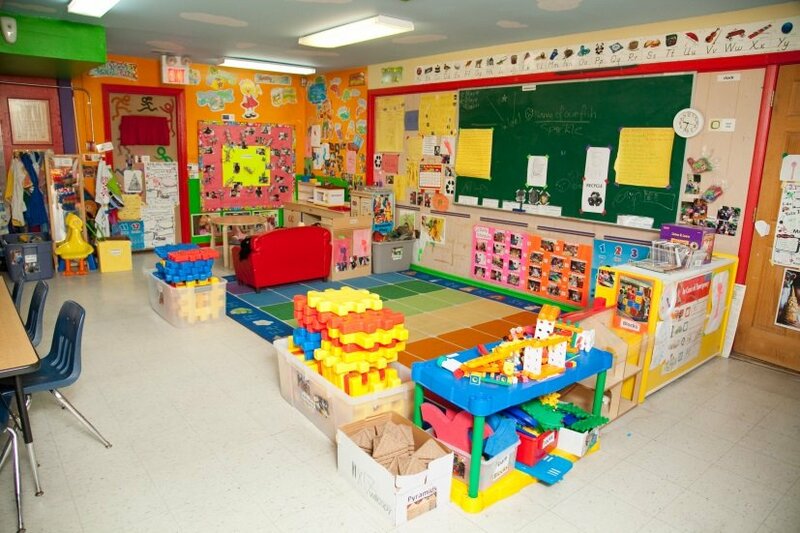 Also, everyone must provide a personal 4-digit code before entering our daycare center. 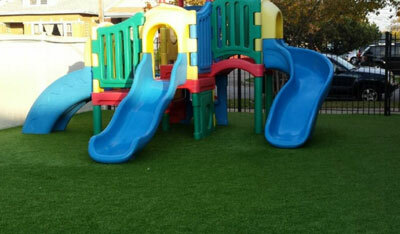 Where Your Child Always Comes First! 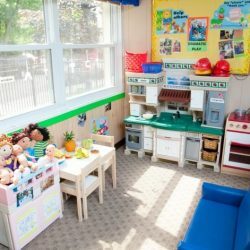 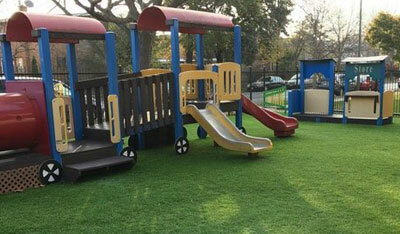 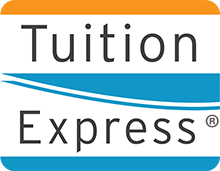 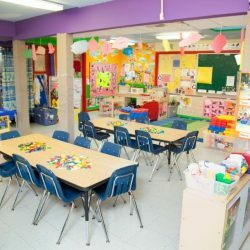 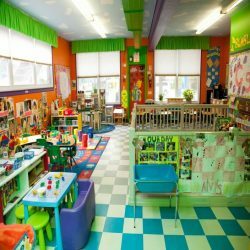 Toddler Town Daycare is a fully licensed education-based daycare center in Chicago and Evanston dedicated to providing a safe and happy environment where young children between the ages of 2 and 6 can learn, play, explore and grow while their parents are at work. 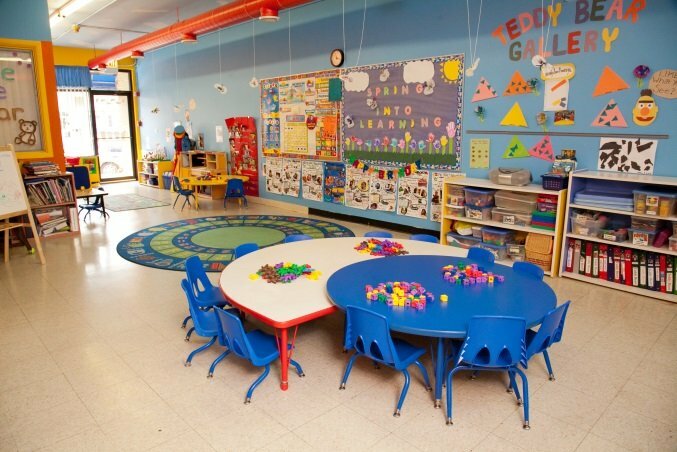 We have two convenient daycare center locations and extended hours to help you and your family in the Chicago and Evanston area! 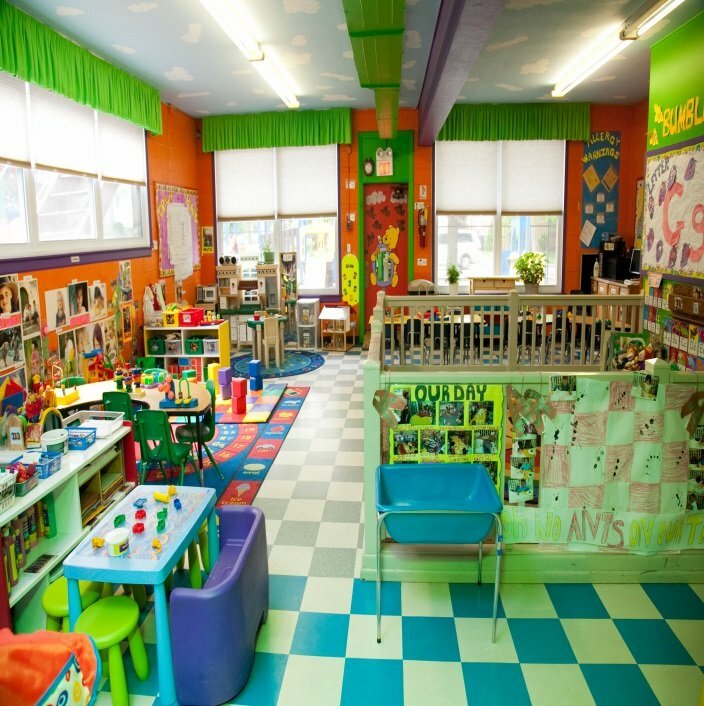 We invite you to bring your child and visit us in person so you can see our program in action. 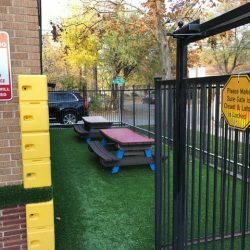 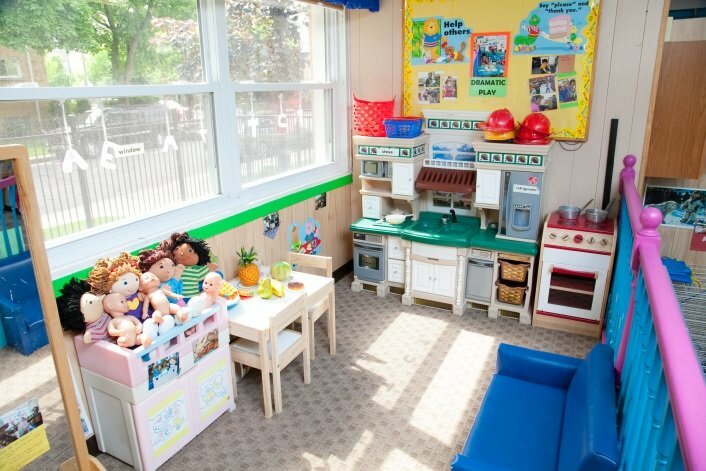 Come to visit our Chicago preschool and Evanston preschool to see what each location looks like, inside and out. 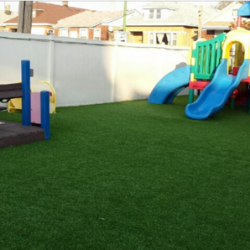 Learn how you can gain by inviting your friends to check us out. 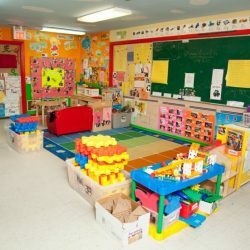 ©2019 Toddler Town Daycare | All rights reserved.